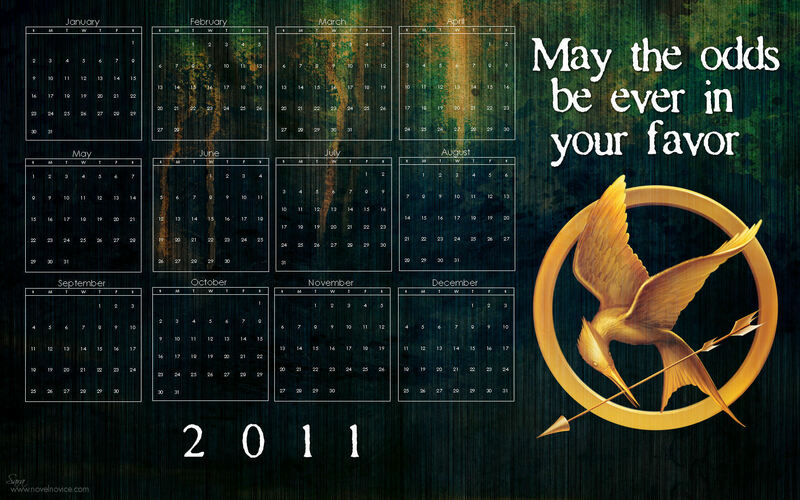 "The Hunger Games" 2011 Calendar Hintergrund. . HD Wallpaper and background images in the Die Tribute von Panem club tagged: the hunger games 2011 calender wallpapers. i want that calender soo baddly!! !